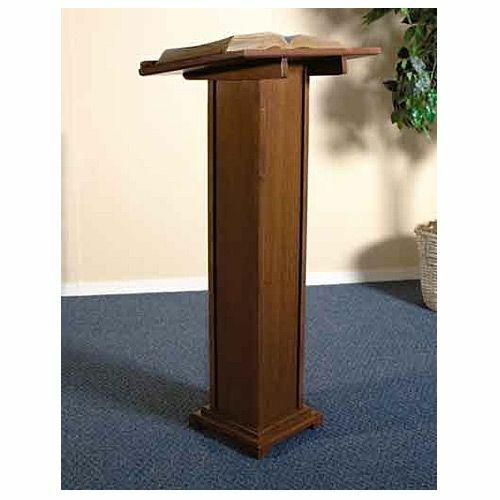 Square column lectern will add beauty to your sanctuary and is very durable! 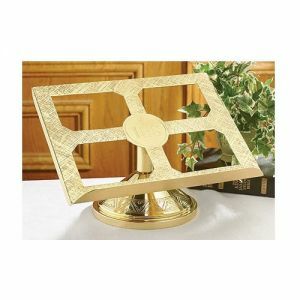 This durable and easy to care for lectern will complement your sanctuary decor. 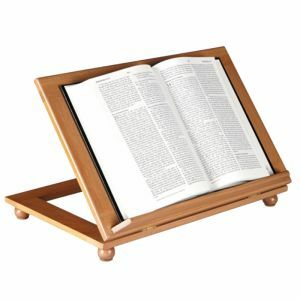 Beautiful hardwood lectern is beautiful and easy to care for! 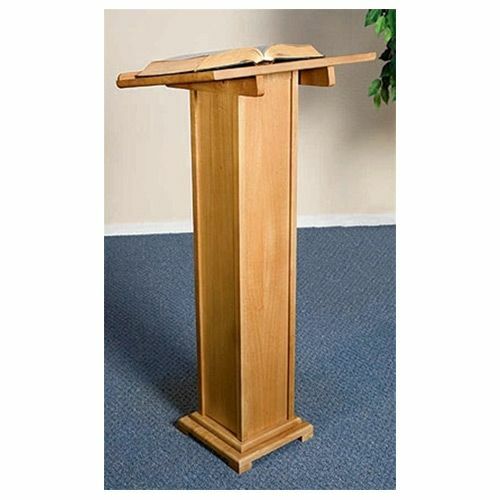 This lectern is constructed with sold maple wood and is durable and easy to care for. 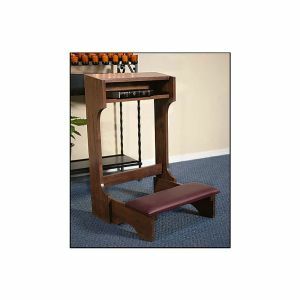 Available in walnut and pecan colors to complements any decor. Top - 15" H x 20"